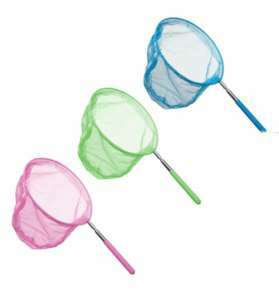 Take your little one to the beach or a lake with this fabulous Extendable Fishing Net. 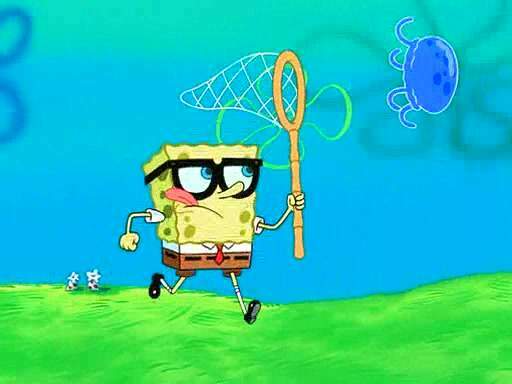 They can fish for crabs, sea shells and little fish. With a wide rim and a solid net, your little one will have a world of fun trying to catch anything they can lay their eyes on in the water. Will be very handy for catching tuna! ...in tins.